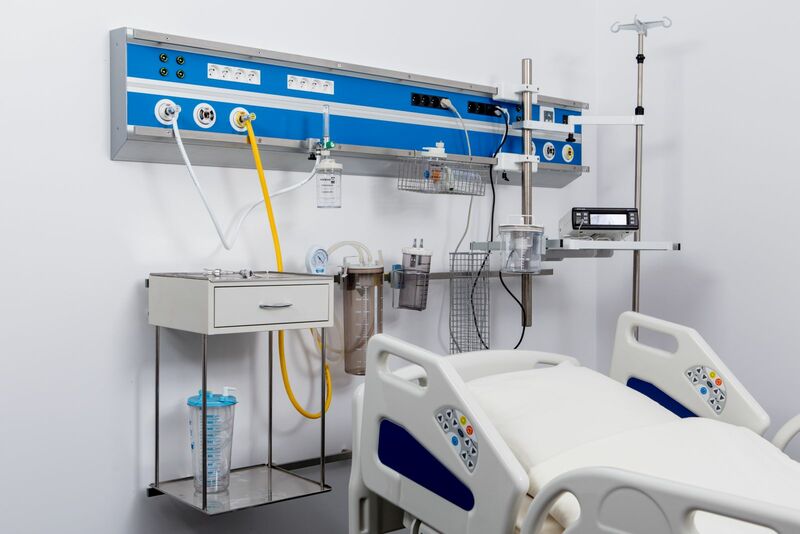 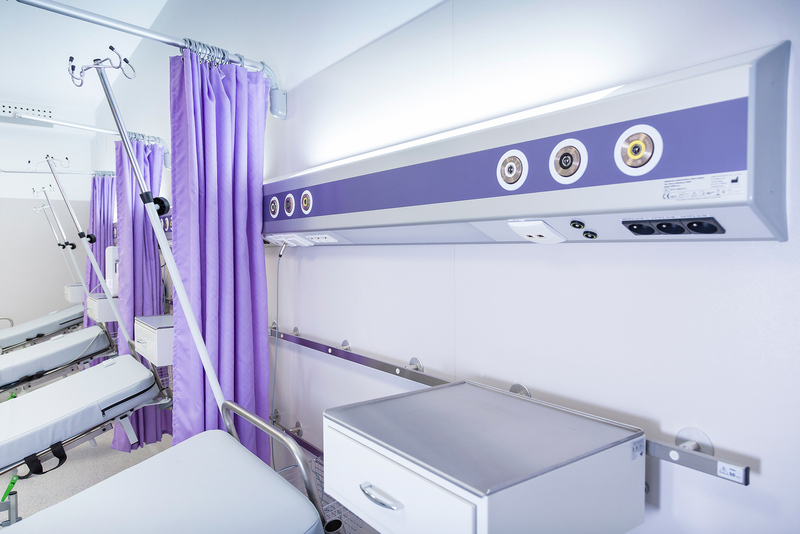 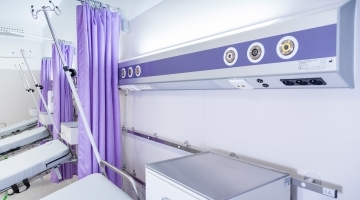 Built from hard, smooth and easy to clean materials to meet hygiene and cleanliness requirements in order to avoid any risk of infection – MERYcare-classic has got everything that is needed in ICU. 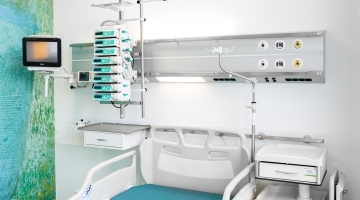 It is moreover fitted with electrical sockets flushed with the surface. 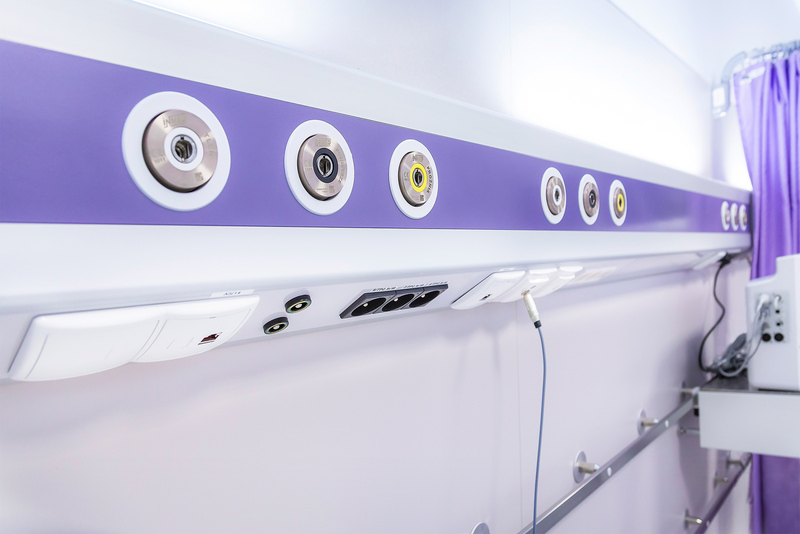 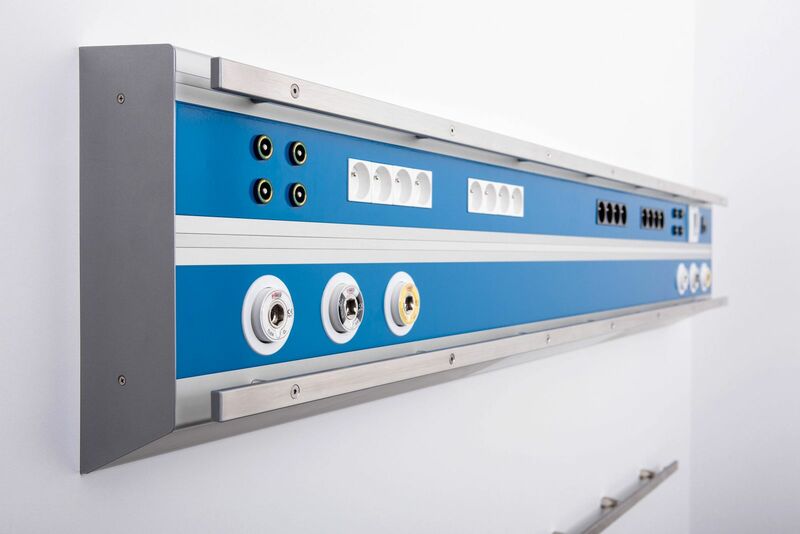 In case surface mounted sockets are required we recommend Cu+ sockets. 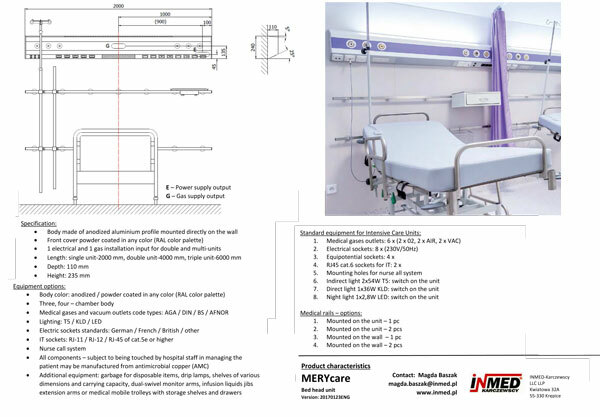 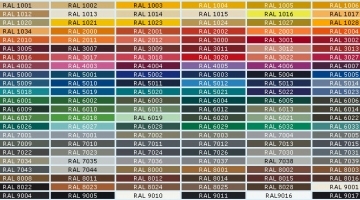 For MERYcare-classic we use the same aluminium profiles as for MERYclassic unit. 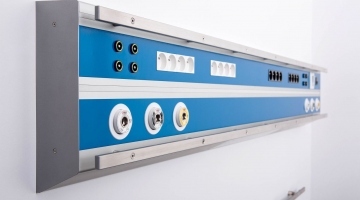 These are advanced, ultra slim profiles that can withstand high weights. 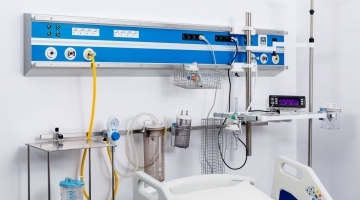 The number of medical gases is always doubled in ICU units. 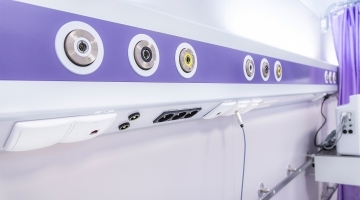 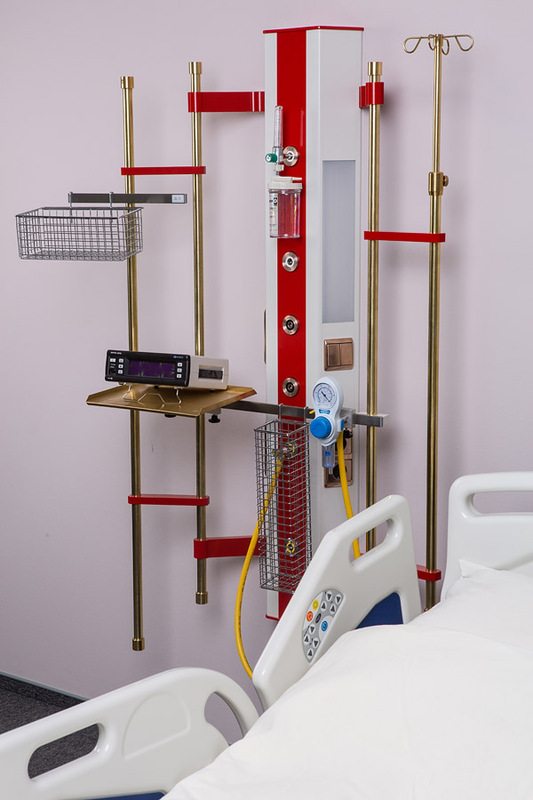 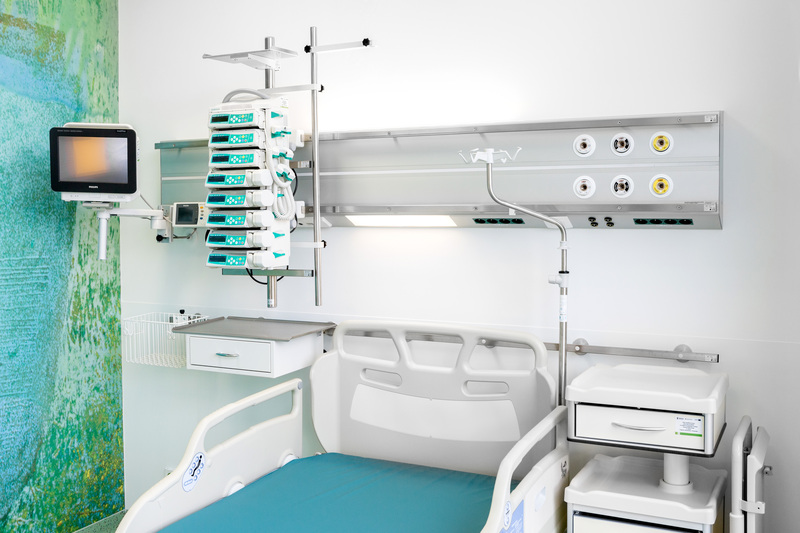 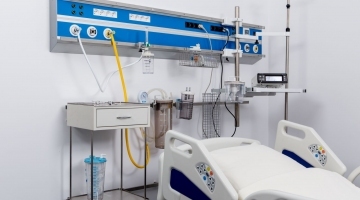 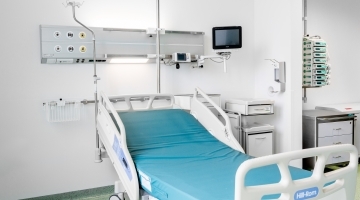 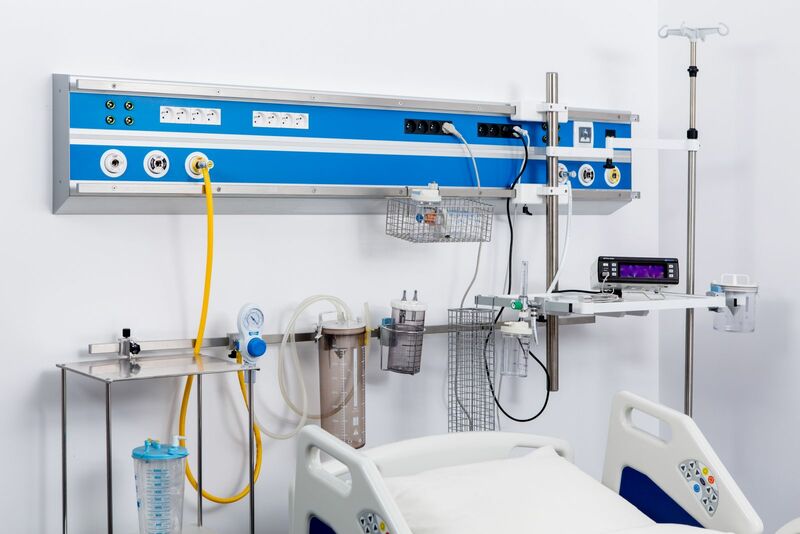 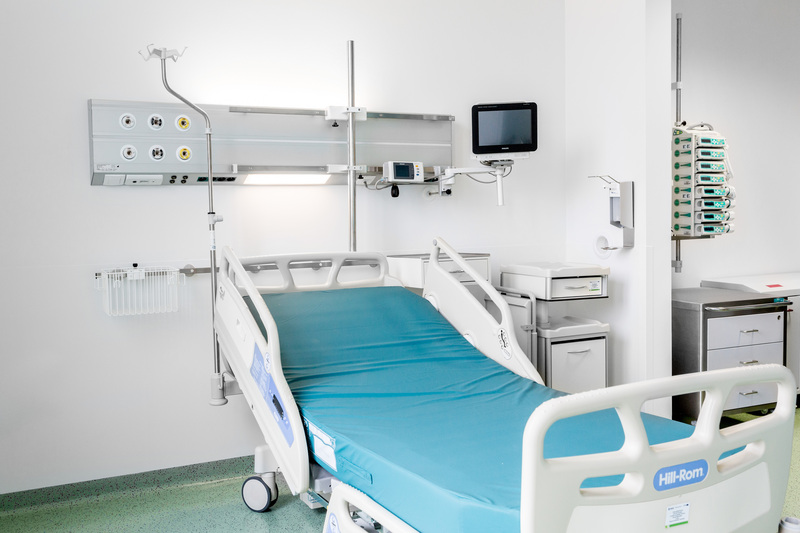 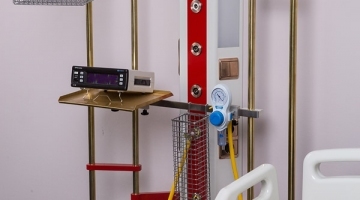 In comparison with bed head units in standard hospital rooms MERYcare-light is also fitted with more electrical and equipotential sockets for additional medical equipment.